All you business owners and managers out there. Do you like making it easier on your potential customers to find you and to learn about what you have to offer? I hear a resounding YES. Well Google My Business (also called Google Places) is an extremely easy and completely free way to do that. To be completely blunt with you, if you have not created and verified your business listing with Google, you are BEHIND! In this article we give 5 specific and concrete reasons as to why you must have a your business information submitted to Google. Google is the #1 search engine in the world. There are 3.5 billion searches in a day worldwide. A good portion of these are happening at a local level. If you are not taking advantage of what Google has to offer, then you are missing out on thousands of new viewers per month. There are multiple ways to be seen in the Google’s powerful search engine: Paid ads, organic search and Google My Business Listings, potentially the most lucrative of the three. Whether you like it or not, things will be said about your company on the Internet. By having a Google Business listing, you can control the way your brand is conveyed through Google’s search engine. This platform offers you the ability to display a significant amount of photos and information about your local business. What business owner does not want to be in the drivers seat when producing content about their brand? Not only do you get more eyeballs looking at your Google Business info, but you get way more clicks and interaction with your website. Google allows you to connect your website directly on your GMB listing. This allows someone to search for a phrase in the search bar, see the businesses that are close by, view the listing they like and then click the website icon. Of course, this means you want your website to be up to date, mobile responsive and highly optimized, but that is a whole different subject matter for another time. Basically what I am telling you is that, Google Business Listings are the easiest and most inexpensive to drive relevant traffic to your company. Don’t miss out and let your competitors gobble up all the digital market share. 88% of people trust Google & Yelp reviews just as much as a referral from a close friend. That is mind blowing but it just shows where our world is heading. We live in such a digital age.If you, as a business owner and entrepreneur aren’t willing to embrace change then the reputation of your business will be left in the dust. Or worse, it will be tarnished and portrayed in a negative manner. Through having a GMB account, you are able to push for positive reviews and respond to any negative ones. Why does all this matter so much? Well put yourself in your customers shoes. If they are just searching online, they are going to trust the business with the most reviews and gold stars on their listing simply because they are unbiased from other consumers. If you don’t have time to manage this, then hire someone to take care of it for you. Not paying close attention to your reputation online is dangerous territory. Going the extra mile here will be worth it. 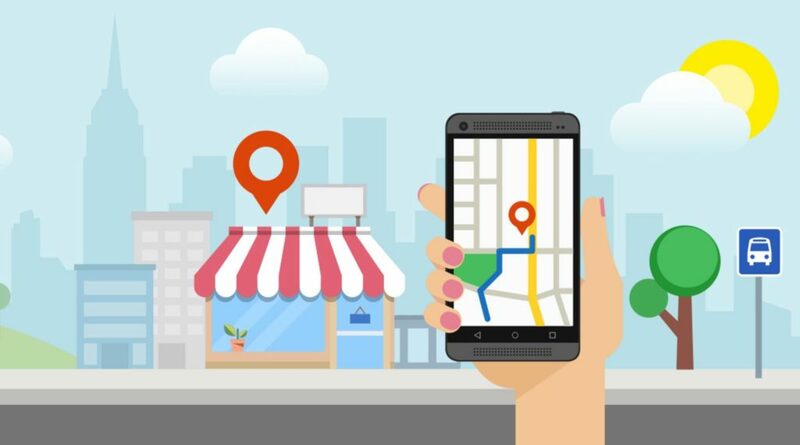 Over 60% of local customers use online search engines and directories as their main way to find local business. 74% of all Internet users consistently search on a local level. This means well over half of all consumers in the world are most comfortable finding a business they want to serve their needs online. Paper Ads are a thing of the past and are only going to disappear even more. If you aren’t okay with this then generating new business will be difficult for you in the future. There is little wasted exposure on this platform. You also have the ability to optimize your listing for the exact search terms and keywords your potential clients will be using when searching for you. You can reach your potential customers on their computers, mobile devices and tablets. Tracking how many views, clicks and calls your Google Business Listing gets is a piece of cake. There has never been a better time to own a business. The ability to put your marketing dollar to maximum efficiency is more possible than ever before. Take action with Google and get your business listed and claimed ASAP if you already haven’t. You won’t regret your doing so. 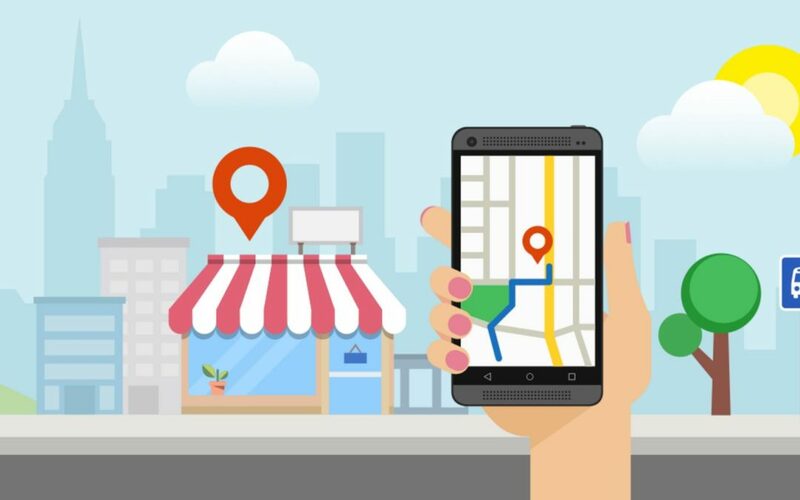 If you need help creating and verifying your Google My Business Listing, shoot us an email today! We would be glad to help for no charge!